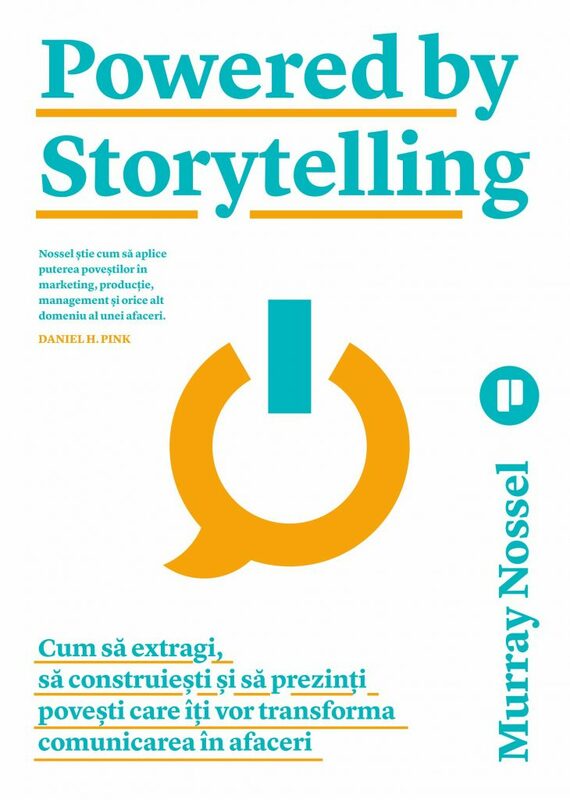 The beginning of fall brought great news: Romanian participants will soon be able to read the works of three of our #Story18 speakers in Romanian translations. The books will also be available at our conference. A book recommended by Bill Gates and Barack Obama that points out and challenges readers’ misconceptions about the world. Anna, along with her husband Ola and her superstar statistician father-in-law, the late Hans Rosling, outlines 10 dramatic instincts that make people misinterpret the world and offers concrete rules of thumb on how to control those instincts, in an attempt to reduce the pessimism, stress, and anxiety that come with them. The Romanian translation is published by Editura Publica. At #Story18, Anna will present the results of Gapminder’s systematic study on global ignorance to illustrate how this skews our view about other countries. She’ll present a few tips on how to overcome this dramatic worldview with Factfulness: the relaxing habit of basing your opinion on facts. Jonah Sachs’s second book came out of the realization that his leadership style had become a burden for his team’s creativity. He dug into research about creativity and performance and interviewed trailblazers in business, health, education, and activism. The result is Unsafe Thinking, a book that reveals how all of us can adopt a bolder mindset that can lead to innovation and change. 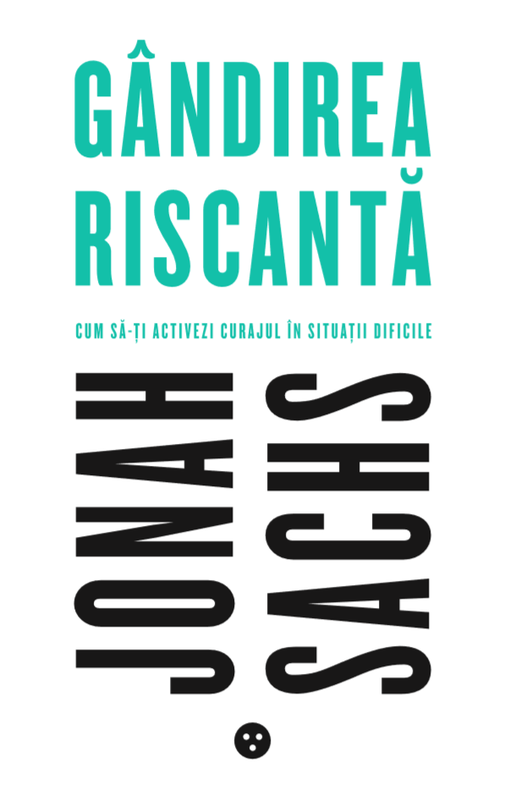 On October 10, Jonah will be present at the launch of his book in Romanian, published by Black Button Books. Join him at 7 PM, at Mezanin. Executive coach, motivational speaker, performer and psychologist Murray Nossel, PhD, distills decades of experience into a method that enables organizations to transform their businesses and connect with their audience, by integrating storytelling into all communications, improving teamwork and collaboration through listening and learning, boosting creativity, spreading ideas, and sparking true innovation. The Romanian translation is published by Editura Publica. At #Story18, Murray will talk about the power of using your personal story in challenging the status quo of the world: With yourself, at home with your family, with your friends, in your company and the wider community. Murray draws on his own story to show how storytelling can rewrite narratives of loss, grief and powerlessness to effect personal and political transformation. There’s still time to book your place if you want to meet these incredible authors and get your copy signed.